Zoe Playland is equip with 16ft slide, bouncer, and huge obstacle course. Zoe Playland places three different type of inflatables into one big area. 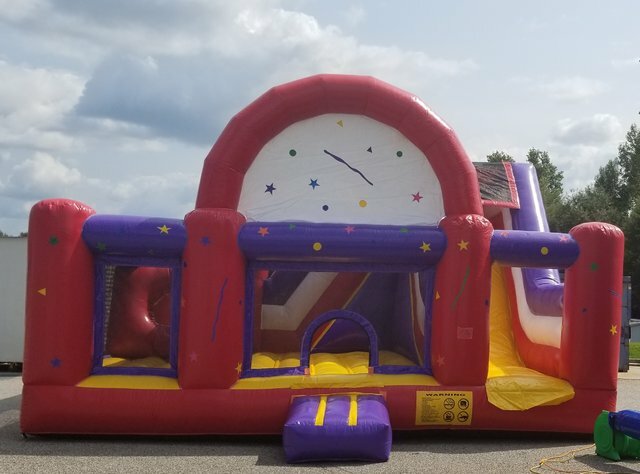 Zoe playland is great for all family reunions, parties, church and school events, or just a fun time in the backyard.